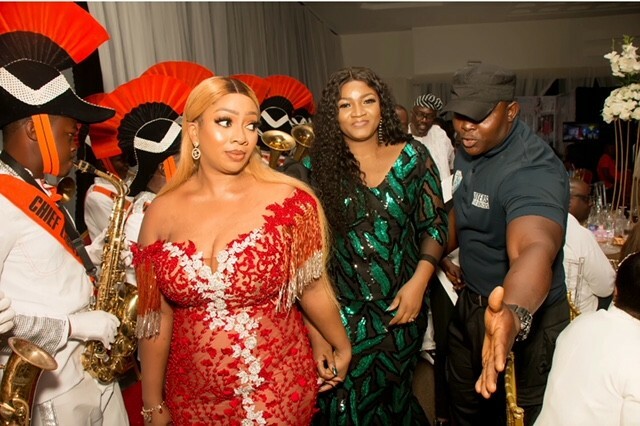 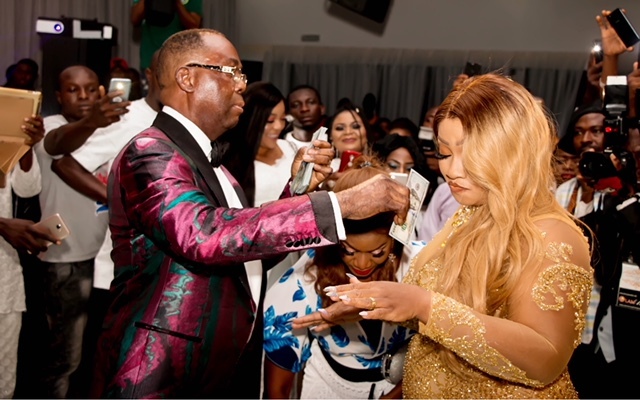 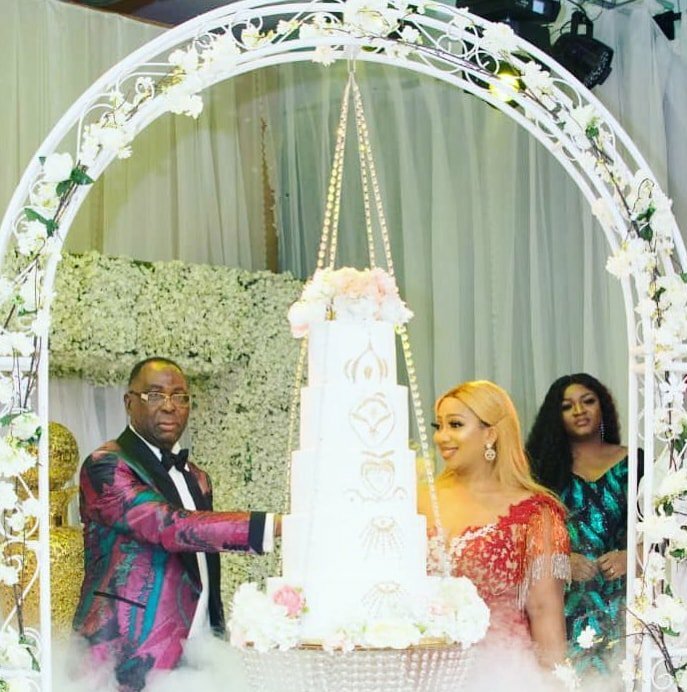 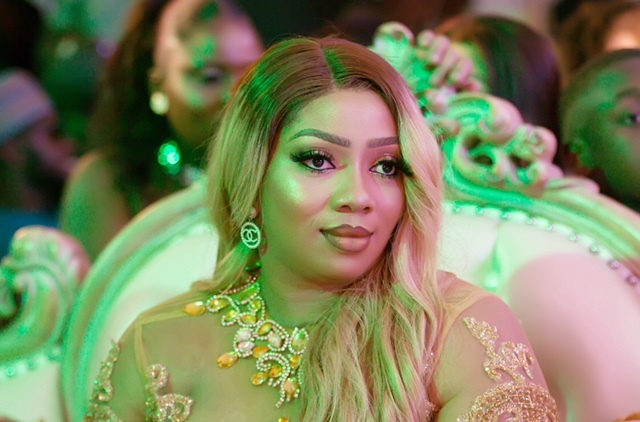 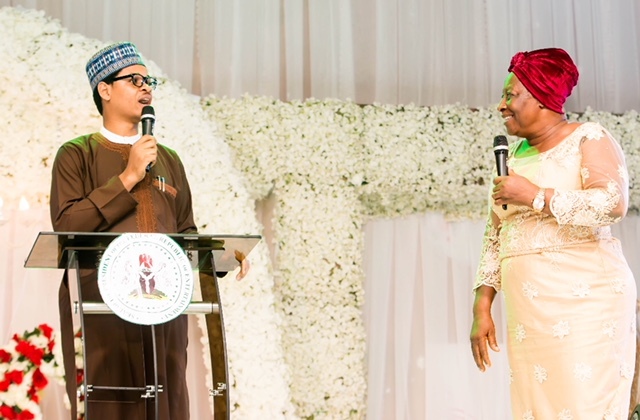 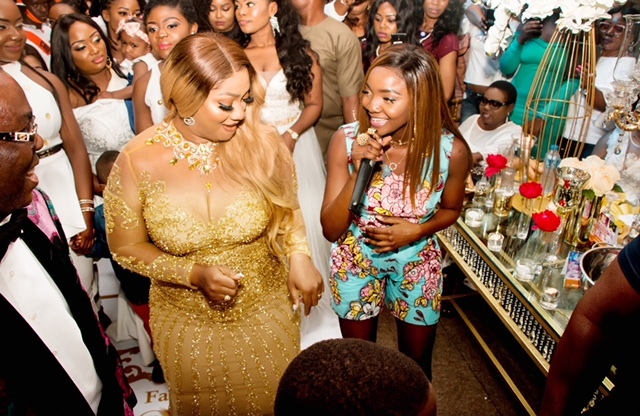 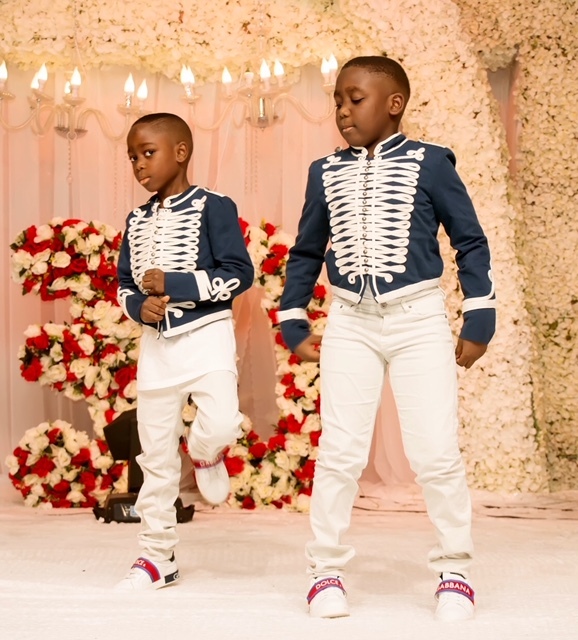 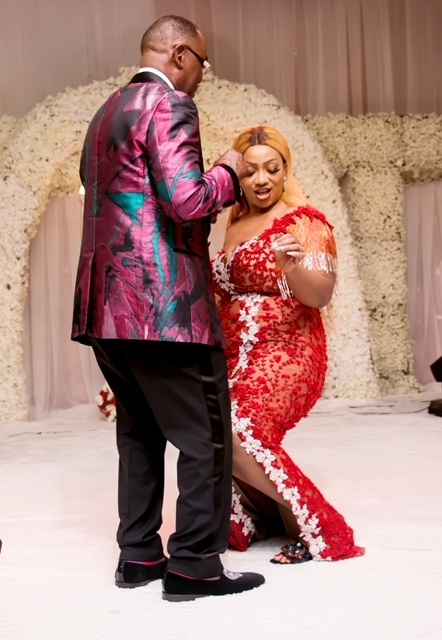 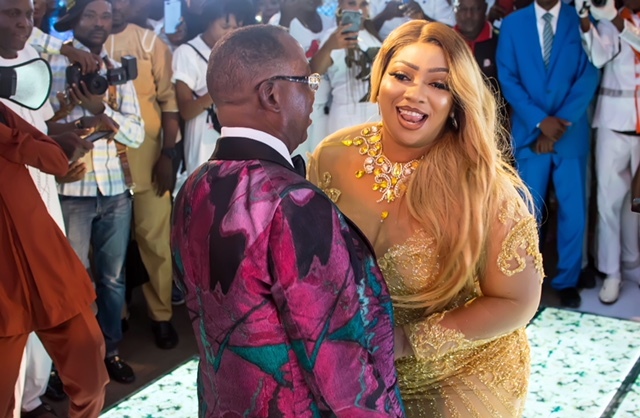 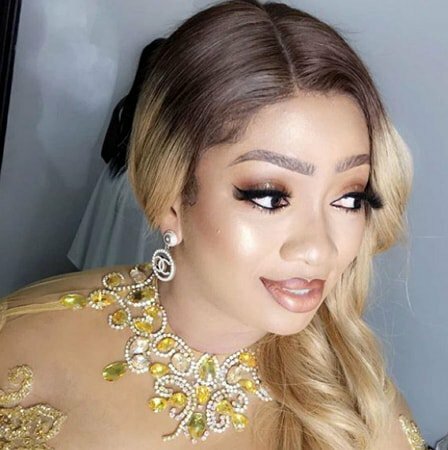 It was all glamour and pageantry as wife of billionaire businessman Chief Michael Ikuku, Chief Mrs Faith Ikuku was celebrating her the 30th birthday. 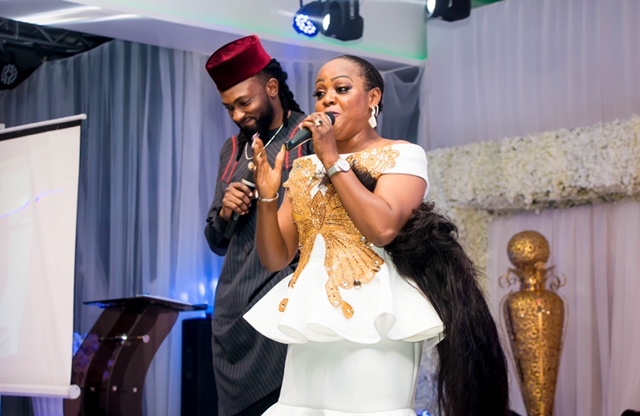 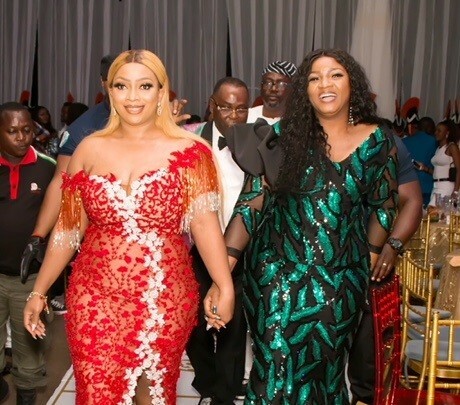 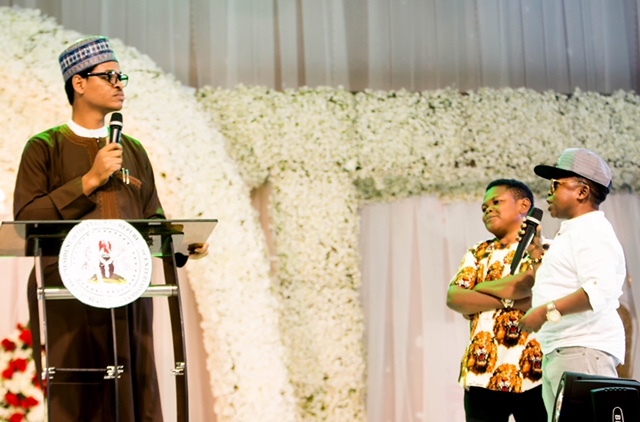 Weekend was surely fun for top Nollywood celebrities as they shut down Warri Delta state for the birthday celebration of Faith Rabiu Ikuku, the beloved wife of Billionaire businessman Chief Michael Ikuku of Warri. 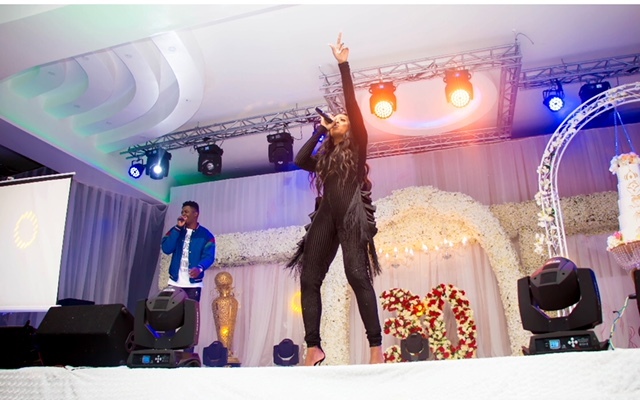 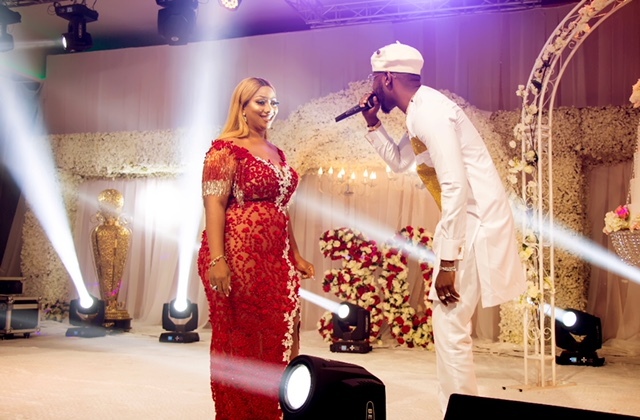 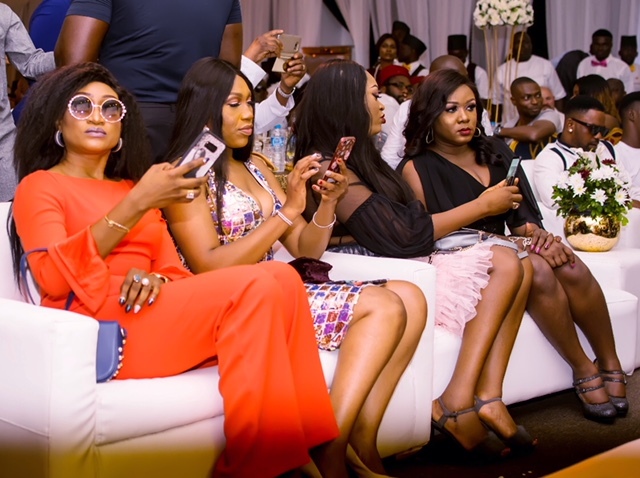 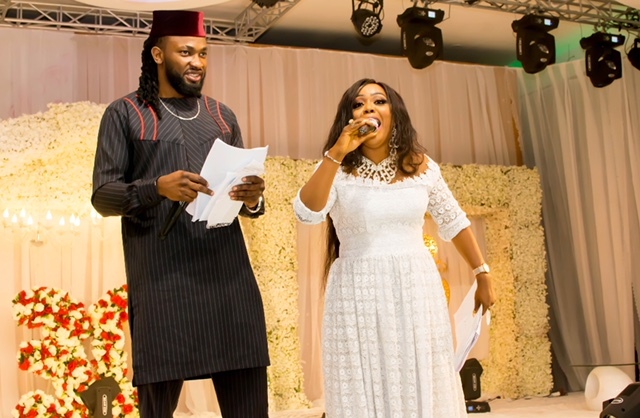 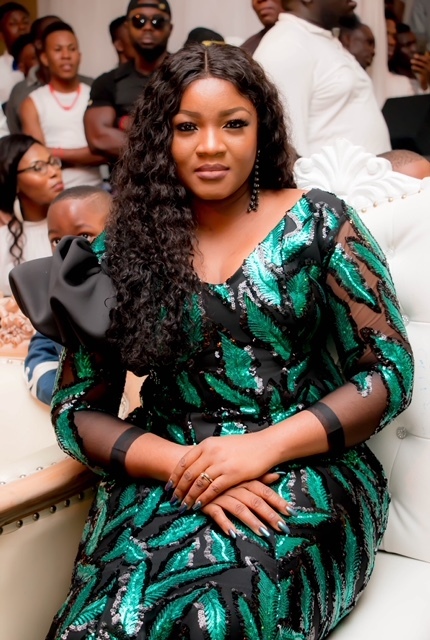 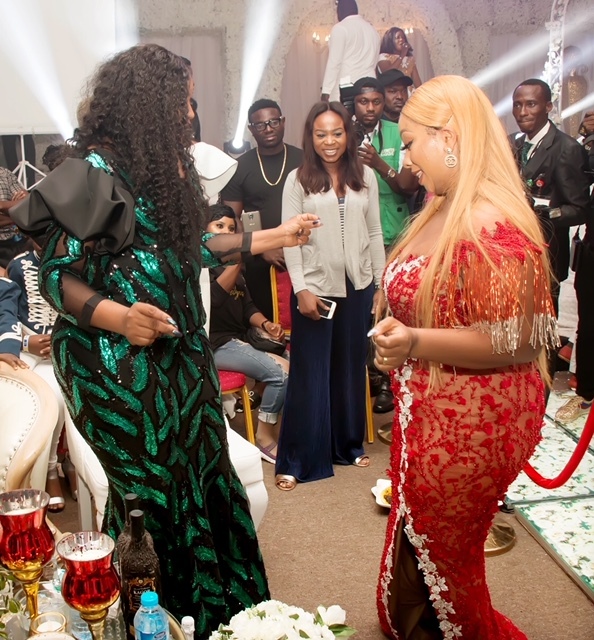 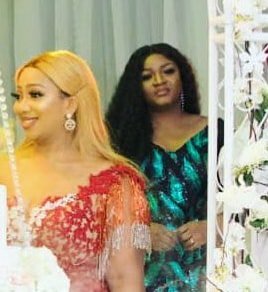 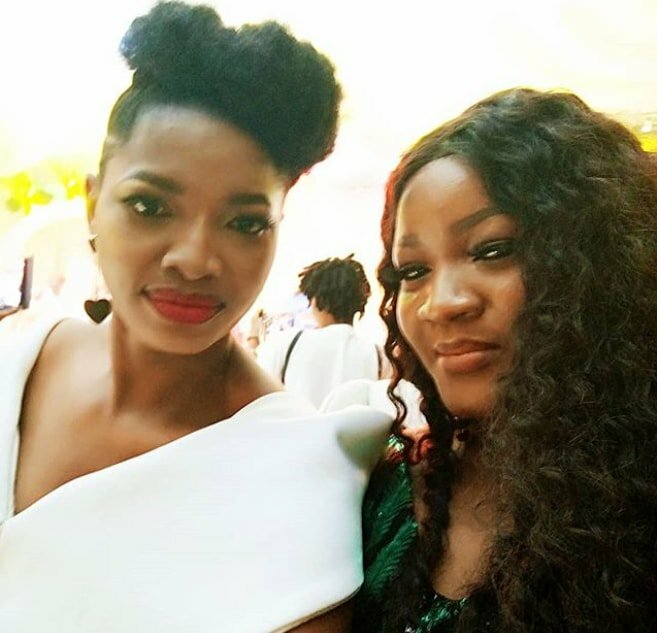 The event saw the likes of Superstar Actress Omotola Ekeinde, who was a special guest, Ini Edo, Oge Okoye, Helen Paul Tatafo, Akpororo, Ay, Simi, Kizz Daniel and many others in attendance. 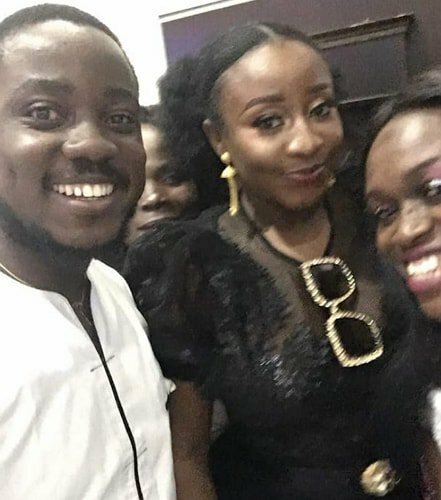 The event which took place on the 5th of August at KFT event Centre in Warri, also had Many of Big brother Naija 2018 house mates in attendance. 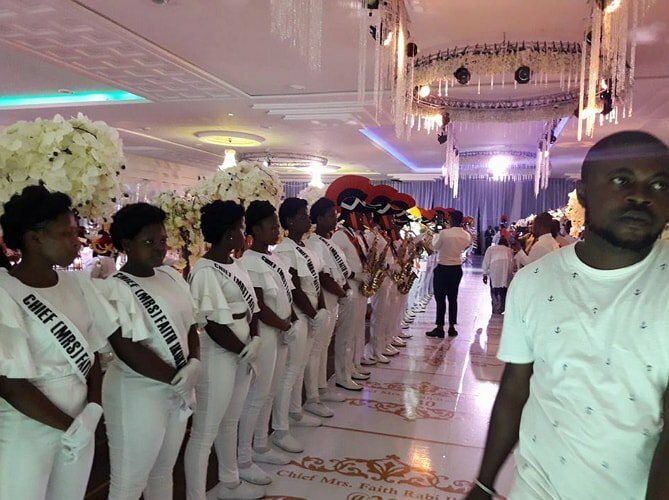 The 12-hours event held Warri standstill with many stating they had not seen as many celebrities and that much entertainment and Glamour in a long time. 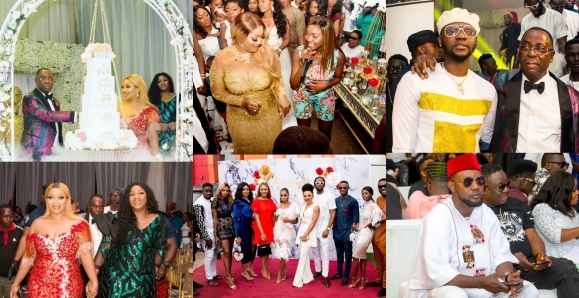 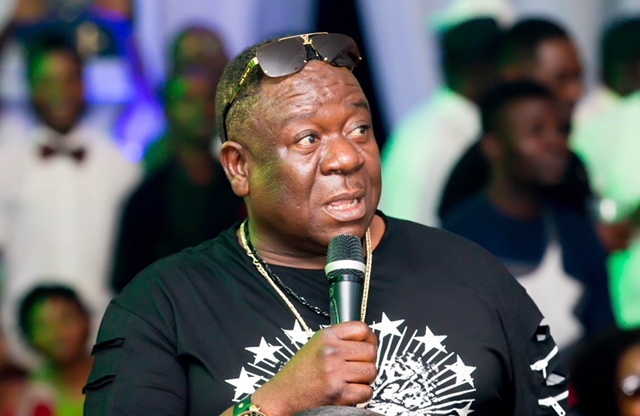 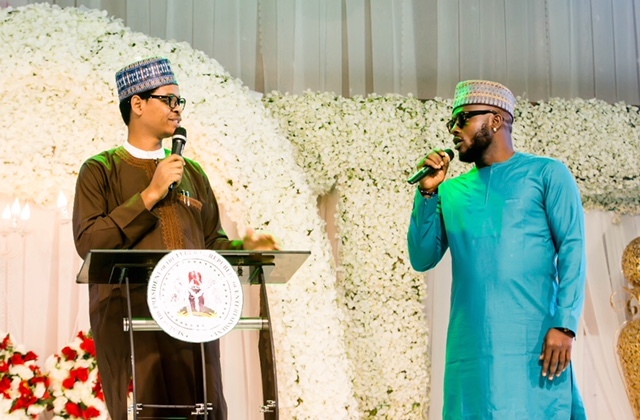 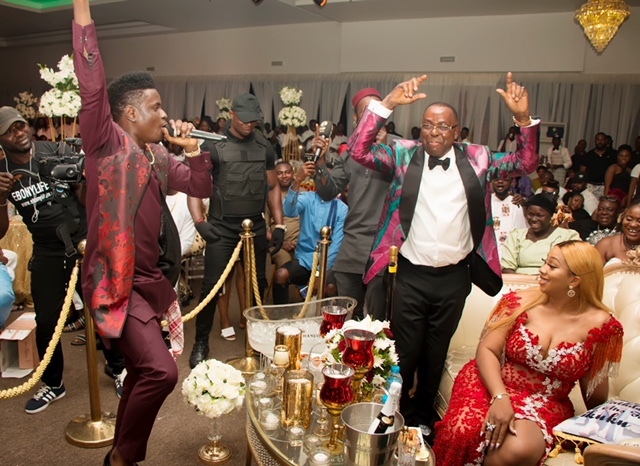 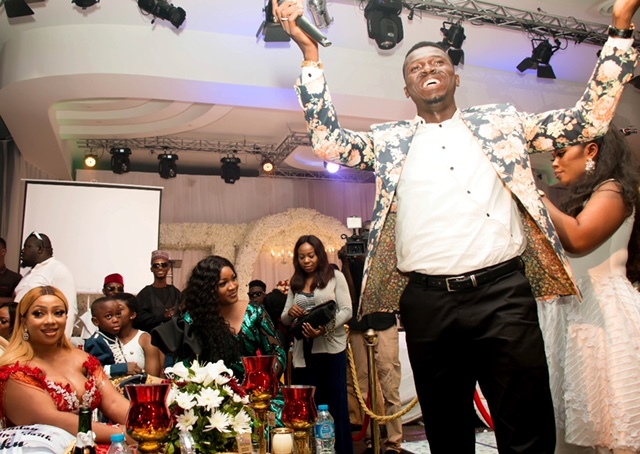 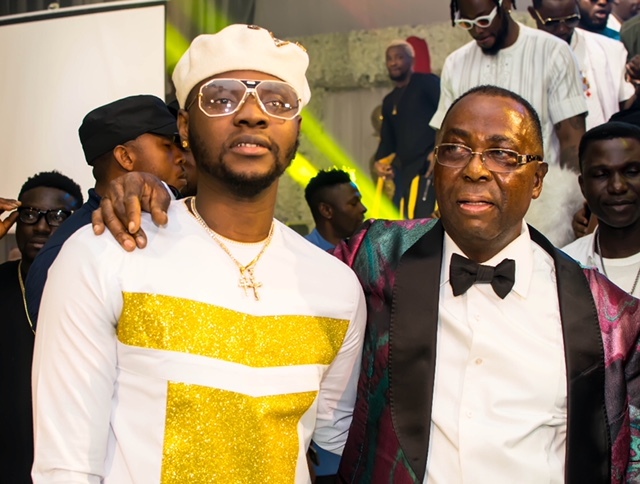 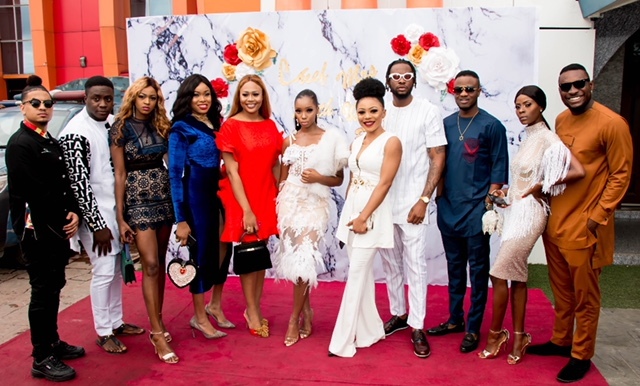 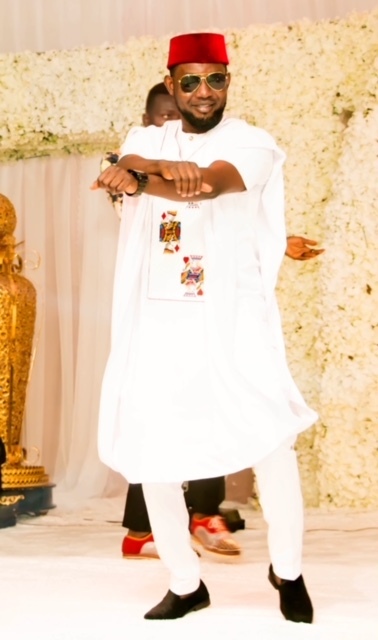 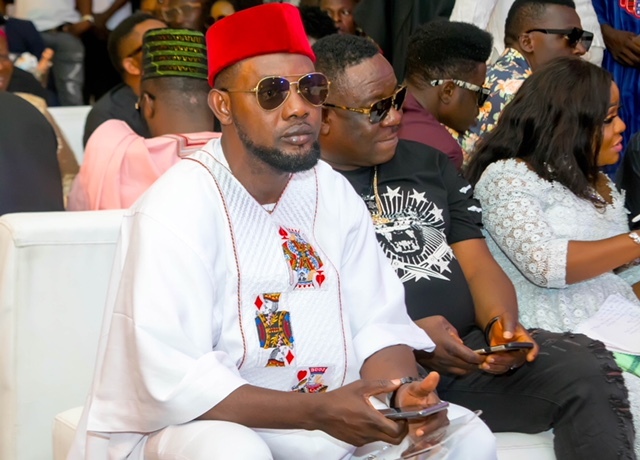 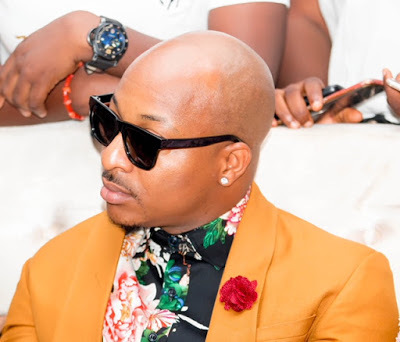 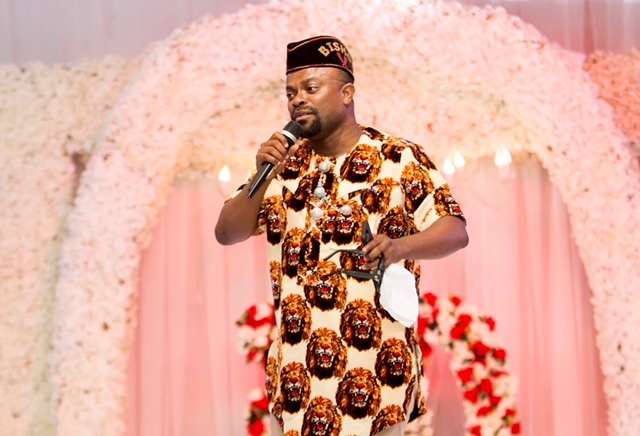 Other top celebrities across different sectors at the event were the likes of Tiwa Savage, Igodie, Igosave, Kenny Blaq, Ik Ogbonna, Blossom Chukwujekwu, Aki and Pawpaw, Klint d Drunk, Do2dtun, Harrisong, Okon, Mr Ibu, Ebube Nwagbo and many others. 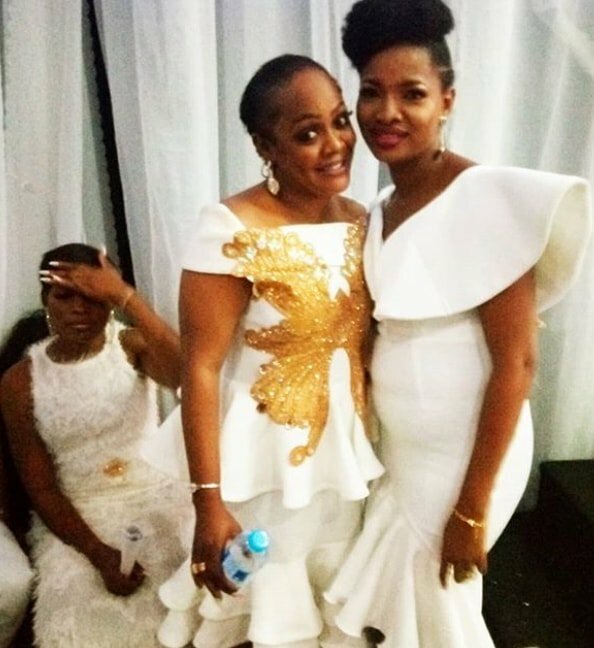 The “Hakkunde” Actress Rahama Sadau Revealed That She Once Had To Reject A lesbian Role.